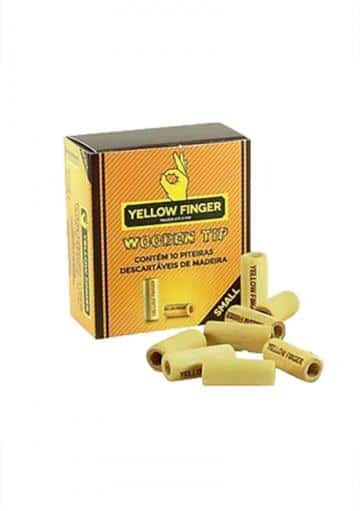 Yellow Finger wooden tips are high quality tips manufactured in Brazil. 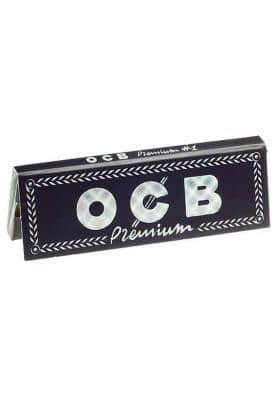 Available in 3 different sizes they are ideal for rolling both 1/4 and King Size paper. 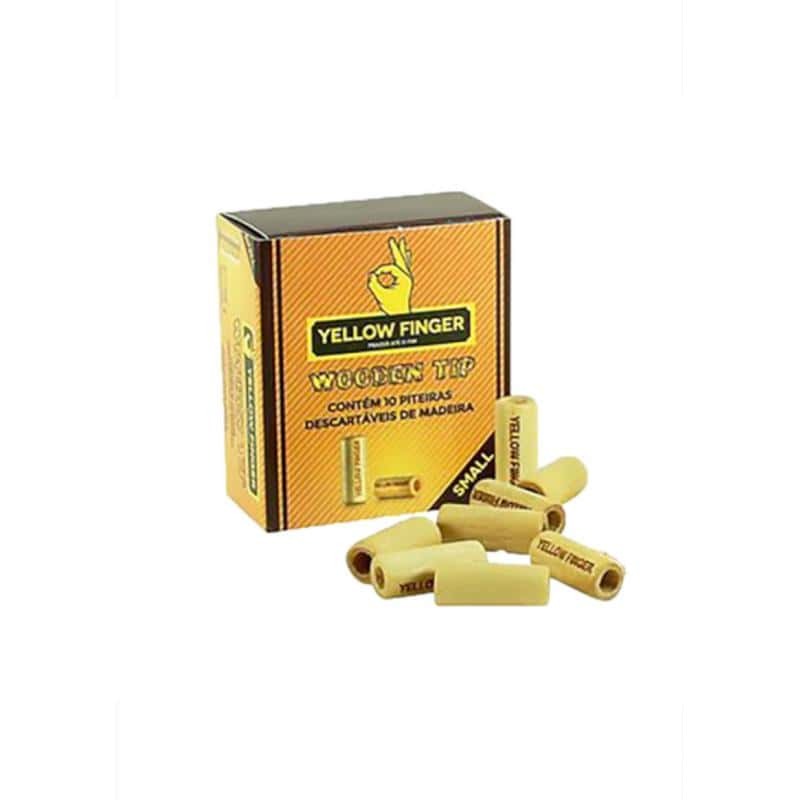 Yellow Finger wooden tips are the ideal tips for the most demanding smokers. 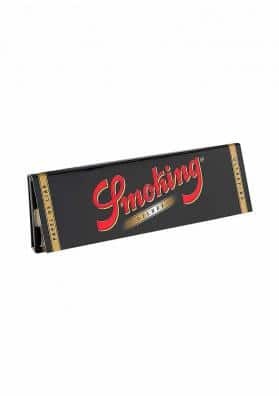 With premium quality, these tips are available in 3 sizes, each of them is made in a different wood and each box comes with 10 tips. With sizes ranging from 15mm (for 1/4 paper) to 25mm (ideal for King Size paper) Yellow Finger wood tips are made in ivory, red eucalyptus or walnut. The wooden tips are manufactured in Brazil, are completely free of chemicals, lead or arsenic and are reusable. 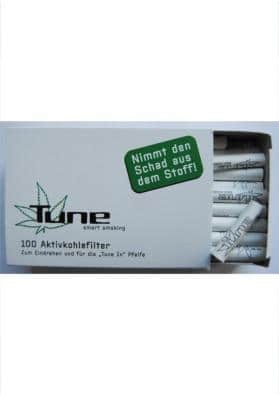 Try this new sensation that offers a unique grip and sensations when using them! Small: 15x5mm, ivory wood, ideal for 1/4" paper. Big: 20x8mm, walnut, ideal for King Size paper. 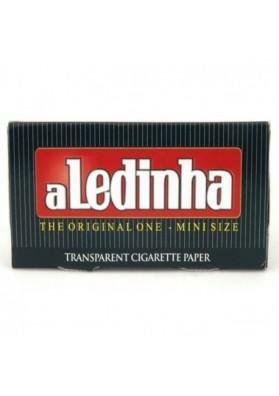 Long: 25x5mm, eucalyptus wood, ideal for King Size paper.